The TPA Group is constantly growing: We are proud to present four new partners from TPA Bulgaria, TPA Austria and TPA Czech Republic. 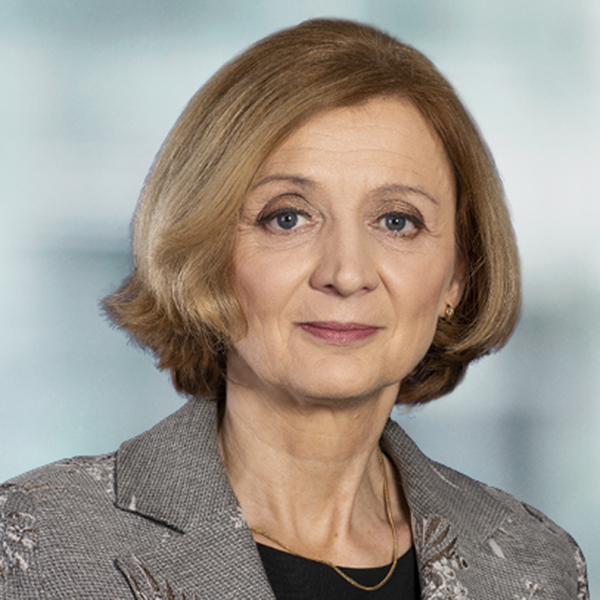 Prior to joining TPA in 2009, Ilona Tafkova had been working as an accountant and chief accountant for companies in the food, rental, gastronomy, commerce and logistics industries for 10 years. Ilona has extensive national and international accounting, labour law and reporting in accordance with IFRS financial statements. Ilona continues to be responsible for managing our bookkeeping and payroll accounting department, as well as being responsible for administrative matters at our location in Bulgaria. Ilona has a Masters in Economics. 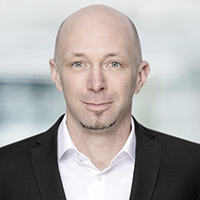 Manfred Kunisch is a proven real estate professional and passionate speaker and has been working for TPA in Vienna for 15 years with great commitment. The tax expert focuses on real estate valuation according to the Austrian Commercial Code (UGB), the tax law and international accounting regulations, corporate and property valuation as well as all specific real estate issues. The tax consultant and specialist in real estate taxation is a specialist and author of numerous publications. Manfred studied at the Vienna University of Economics and Business and is a member of the Chamber of Tax Consultants and Chartered Accountants. 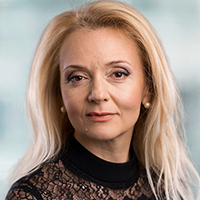 Jitka Kudrnova has been working with TPA for more than 10 years as a tax advisor. She has a long-standing experience and mainly specialises in in the area of accounting and reporting for external clients, most importantly for international companies. She also has experience in the field of economic software implementation. Jitka graduated from the University of Economics (VSE) in Prague. Jan Lamac has been with TPA for more than 18 years. 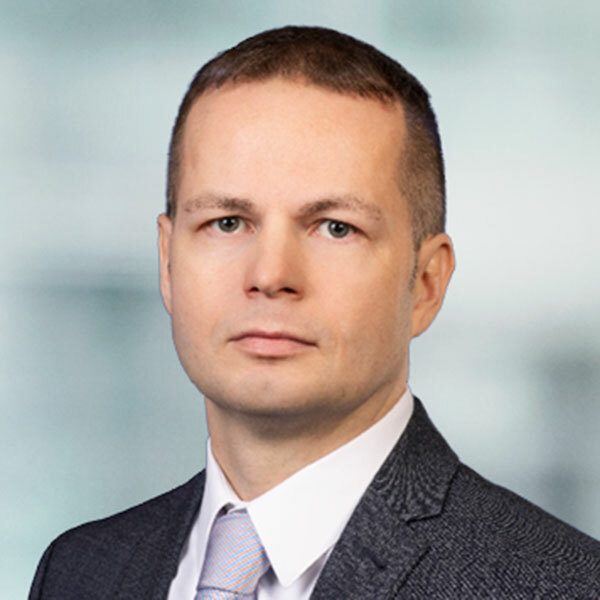 He is a highly experienced tax advisor and primarily specialised in the area of due diligence, structuring of transactions, international tax planning and corporate income tax. Jan graduated from the University of Economics (VSE) in Prague and the Vienna University of Economics and Business.